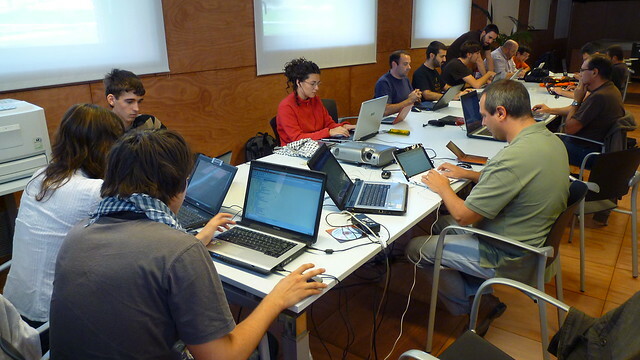 Ubuntu Global Jam: More Events, More Needed! A great method of building our community up is to get people together face-to-face to work together, develop social bonds, and have fun. We see this at every Ubuntu Developer Summit; when we get contributors together, it helps seal a sense of camaraderie as we work and play together. 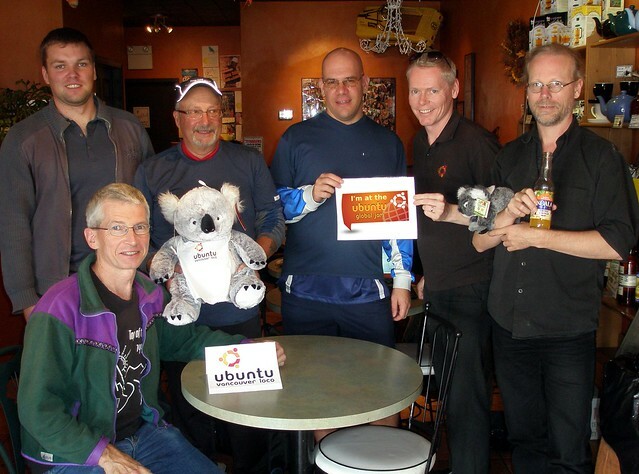 All of this helps unite us all as we work to bring Free Software to the masses with Ubuntu. Día del Usuario Ubuntu, Tucupita – Ubuntu Venezuela Team – Sat, 29 Jan. If you are not a member of a LoCo team, see the list of teams, pick your nearest team, click on it, and click the Join This Team link to join that team’s Launchpad group (you might need to wait to get approved to join). When you are a member of the team, you can add an event. First, decide a place where you want to hold the event. This can be as simple as a coffee shop that you decide to meet at (you don’t even need to neccessarily let the coffee shop know – just pick a place that everyone shows up to. Other good venues include university/school teaching rooms, local businesses, hotels etc. Now pick a date to hold the event on between the 1st-3rd April 2011. Most teams pick one day or evening. Next check the venues list and see if your venue is already in the database. If not, click Add New Venue to add the venue. Now click here to go and add your event. Finally, spread the word! Let Ubuntu users and Linux fans in your local area know, promote your event in your LoCo, at LUGs, put up posters in coffee shops, promote it on Twitter/identi.ca/Facebook etc. When promoting your event or promoting existing events, be sure to use the #ugj hash tag. I look forward to seeing the photos and reports from the various events around the world!